Better late than never, as they say! 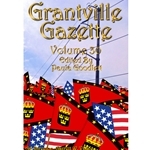 Grantville Gazette Volume 30 has at last arrived! 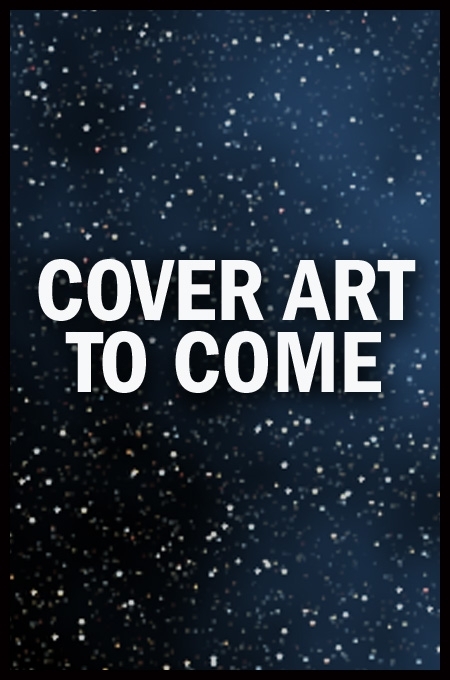 Our new department, the Universe Annex, makes it's debut this issue. We have columns and a science fiction or fantasy story that aren't related to the 1632 universe. All very interesting and R. J. Ortega's "Summerland Rentals" is a fantasy you don't want to miss. Back in 1632, see Virginia DeMarce's "Nor the Moon by Night" and "Historically Well Preserved." Different places and different people, all interesting. Kerryn Offord gives us "The Boat," the story of just what happened about that expensive boat that got wrecked . . . by the government. Blaise Pascal is at it again in Tim Roesch's "Blaise Pascal and the Adders of Apraphul." Terry Howard writes about Rev. Al Green and what happens to him in "A Tale of Two Alberts," while Bradley H. Sinor and Tracy S. Morris bring back their bubbly reporter in "A Study in Redheads." Harry Lefferts is up to his usual antics in David Carrico's "Hair of the Dog." European immigration to the new world is tackled in Herbert and William Sakalaucks' "Northwest Passage, Part 5" while Kevin and Karen Evans bring us the last part of their India trip story, "No Ship for Tranquebar, Part Fours." Nonfiction this issue has Rick Boatright's "The Aqualator" and you're just not going to believe the direction of computer science in this universe! Not to mention, there's no telling what's going to happen with ships in this alternate future. Read Iver P. Cooper's "The Multihull and the Mariner." We finish off with two new columns, one from Bud Webster from his Past Masters series and one from Kristine Kathryn Rusch. Great reading, loads of info! What more could you ask for?